And yes, it involves free milkshakes. 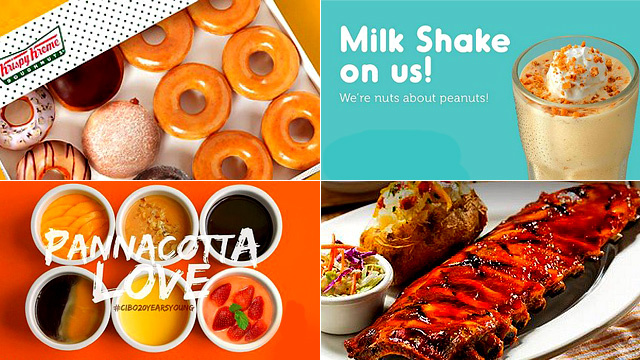 (SPOT.ph) The –Ber months may be here but don’t let that stop you from indulging in a good, frothy milkshake. 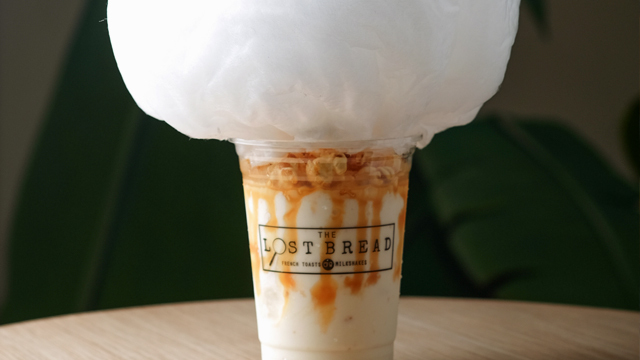 The Lost Bread’s Milkshake Hour may just make it even harder to resist. For the whole month of September from 7 p.m. to 8 p.m., buy any milkshake at their SM Megamall branch, and get a second milkshake of the same flavor for free. 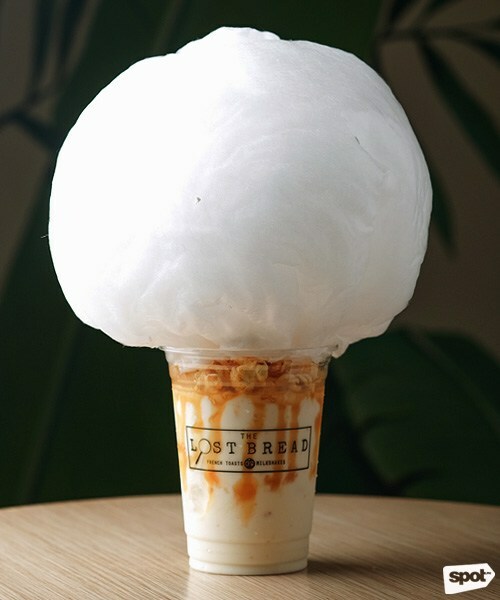 The Lost Bread has made a name for themselves with their over-the-top Over Shakes and Cake Shakes, with toppings ranging from cake slices and whole apples to cloud-like cotton candy. But they’re not just all gimmicks: The Carnival made it to our top 10 vanilla milkshakes list, earning its spot for of its thick and creamy consistency, and Butterball-like caramel flavor. Bring a date to Milkshake hour—two glasses of The Carnival is the perfect after-work treat. 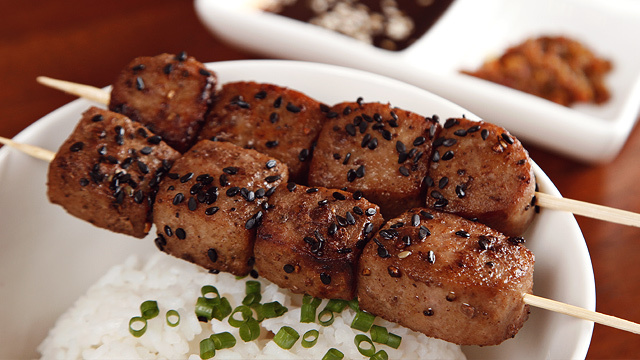 This promo is available at The Lost Bread 4/F SM Mega Fashion Hall, Mandaluyong City.